Home » Are the rules for Medicaid different in each state? It is very, very important to recognize that the Rules in each state is very different for Medicaid. Each state is allowed to set it's own Medicaid Rules up to a certain degree that is no stricter than Federal law. In the state of Florida, things are very different. We hear individuals who have a misconception about how things are done in another state. 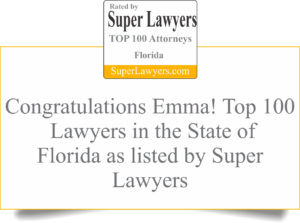 Because things are not always done in another state the way they are done in Florida it is extremely important that you speak only to a Florida Elder Law attorney who is qualified to tell you all the ins and outs about Medicaid planning.